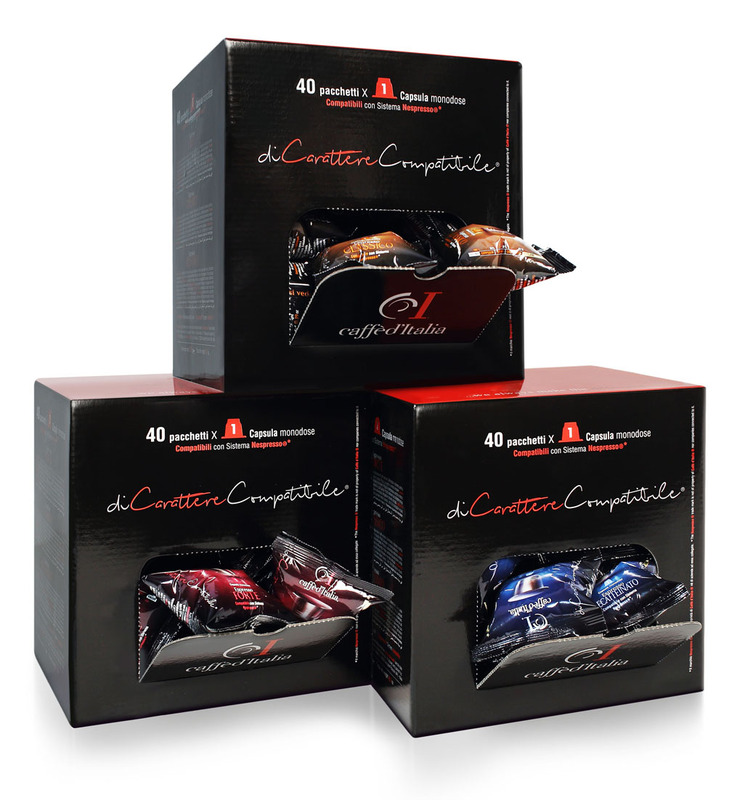 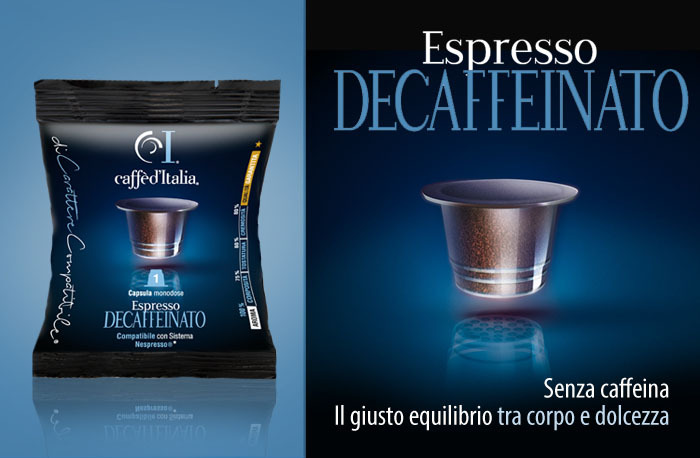 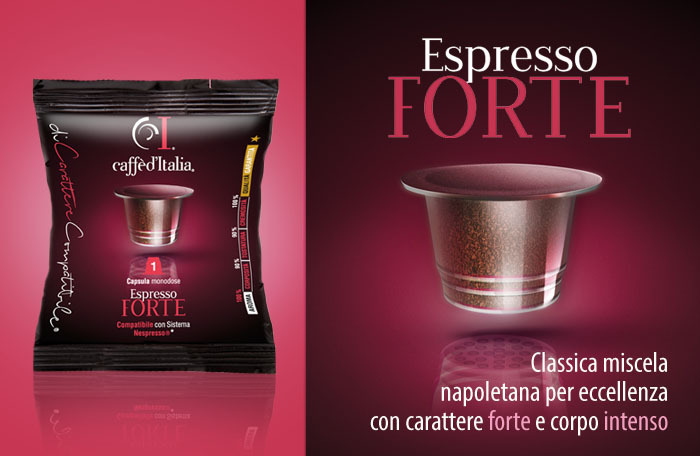 Di Carattere Compatibile® is the products line made only by high selected beans coffee compatible with Nespresso®* machines. 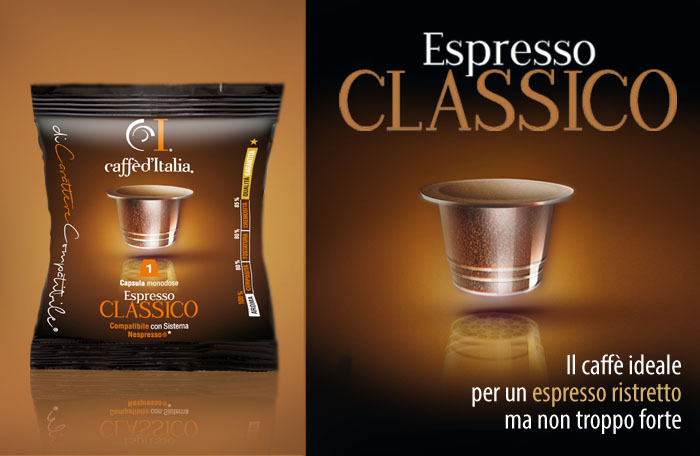 *Nespresso® brand is not property of Caffè d’Italia even companies affiliated to it. 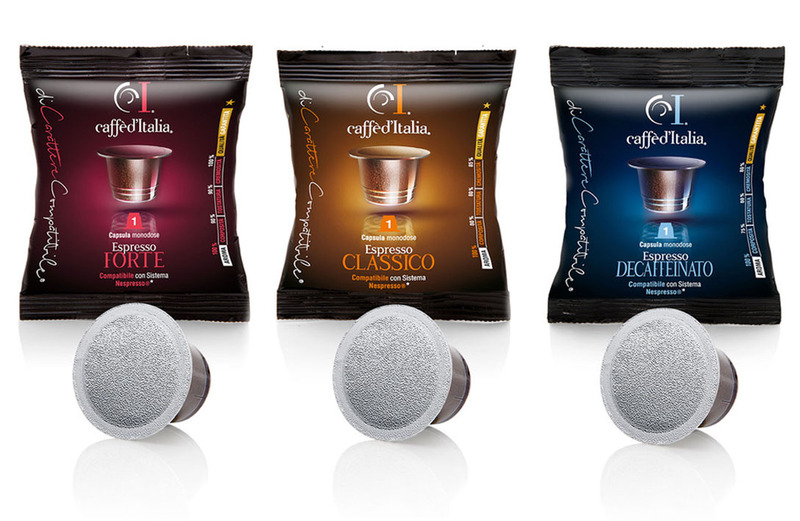 Our specialists are always ready to answer your requests!